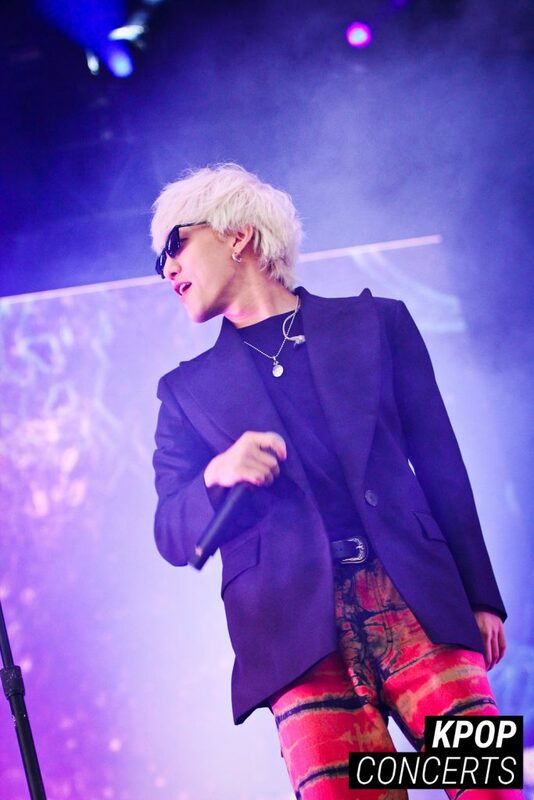 On September 22, the singer-songwriter graced 88Rising‘s Head in The Clouds festival stage in Los Angeles where he performed hit tracks – both old and new – to a crowd of avid K-Pop fans and new comers alike. 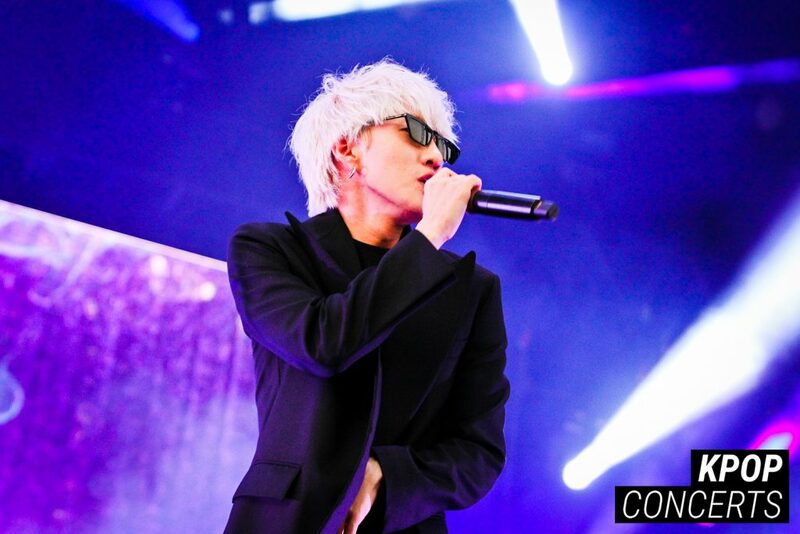 Check out Kpopconcerts’ exclusive photos of his set in the gallery below! 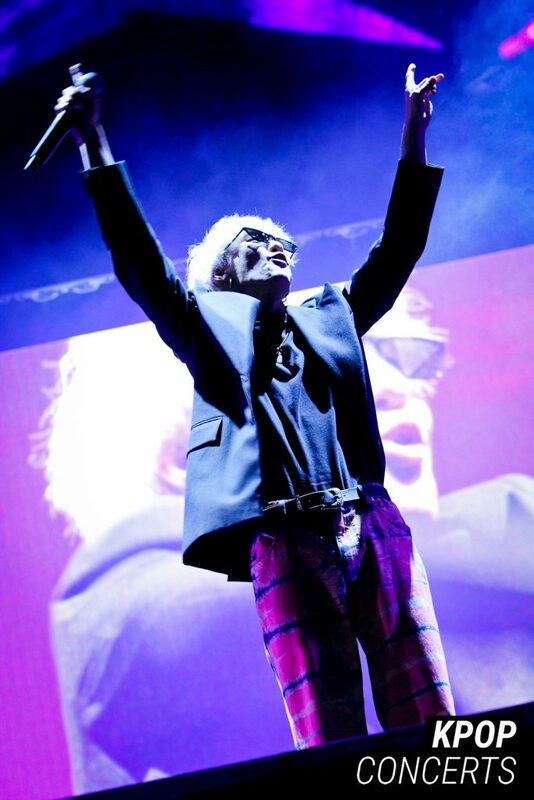 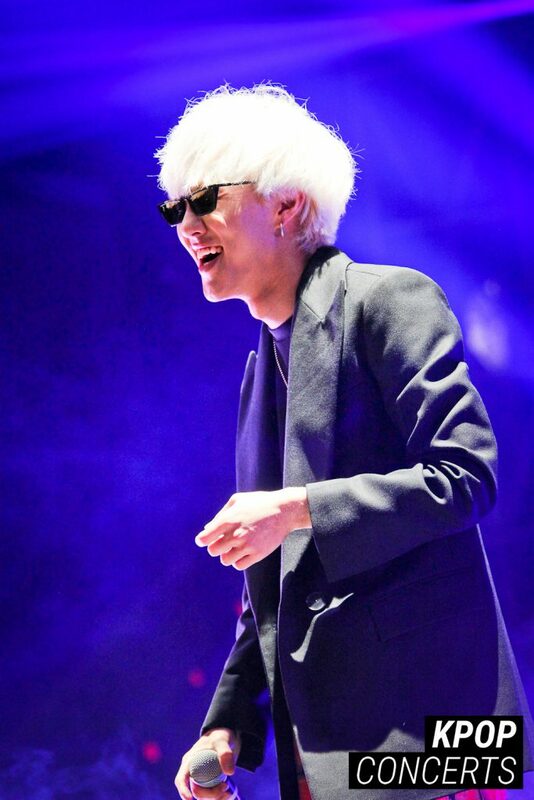 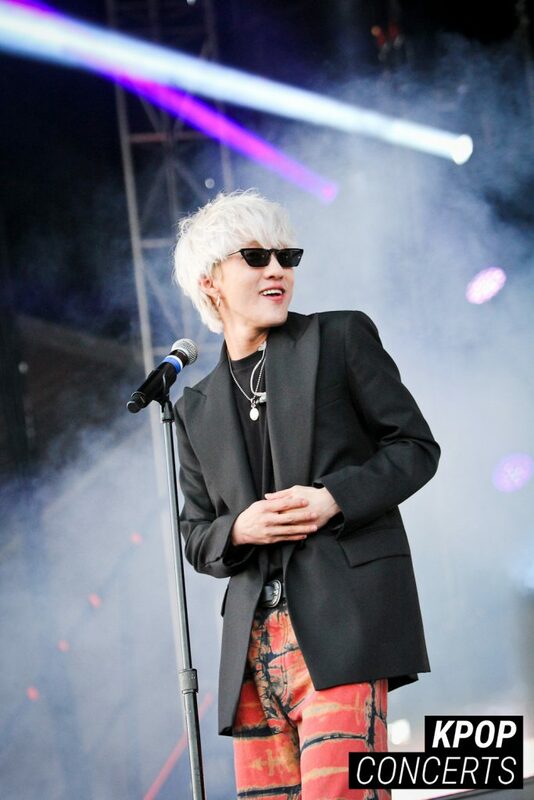 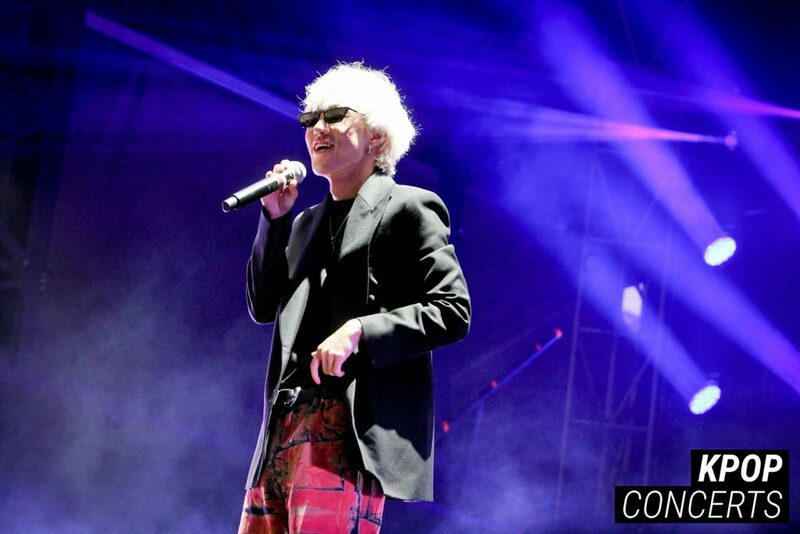 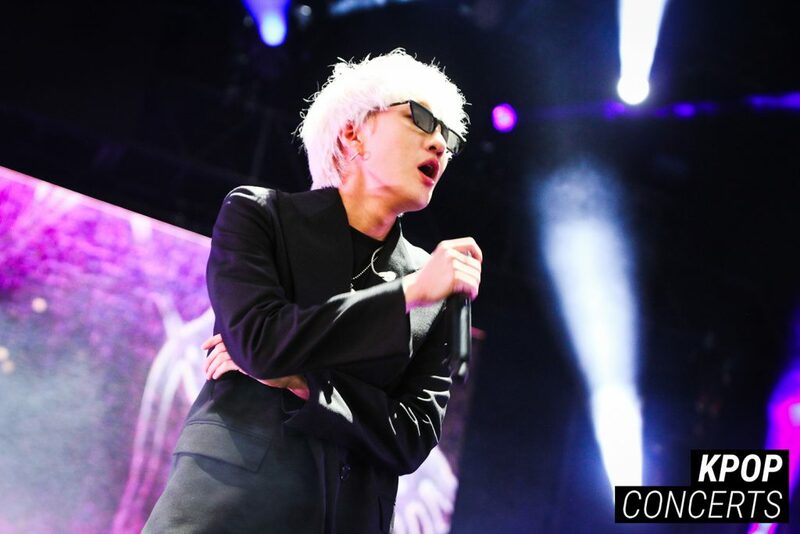 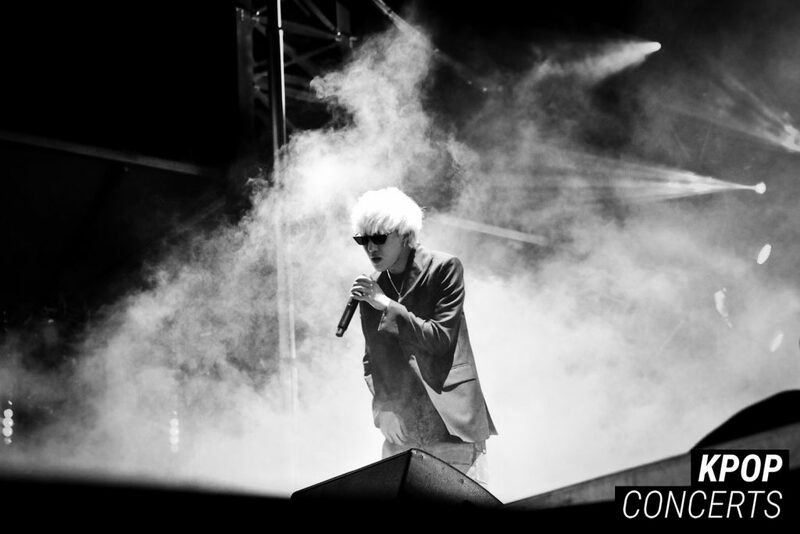 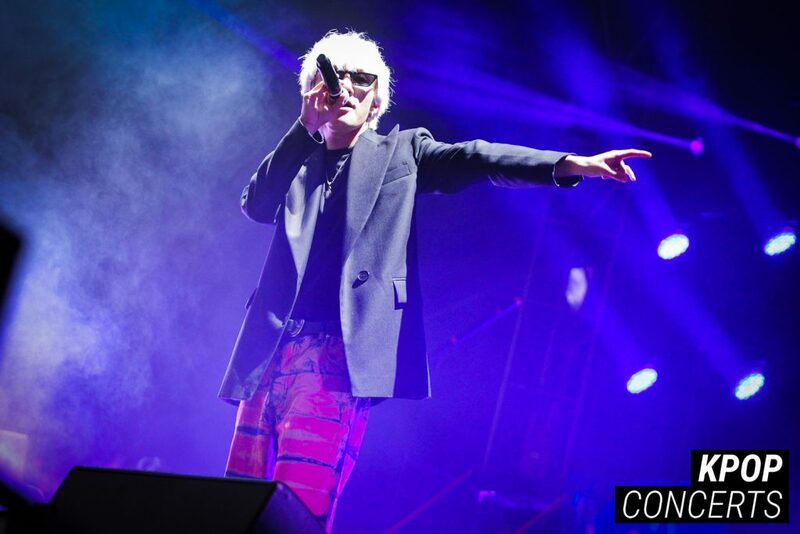 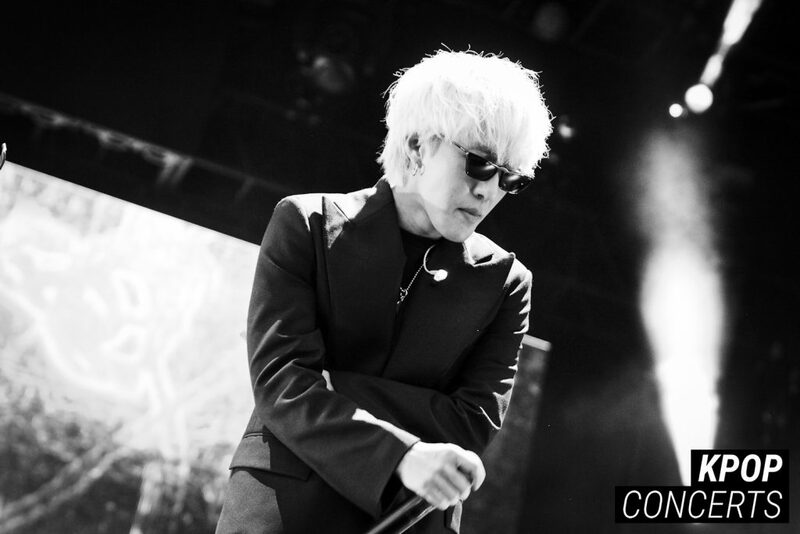 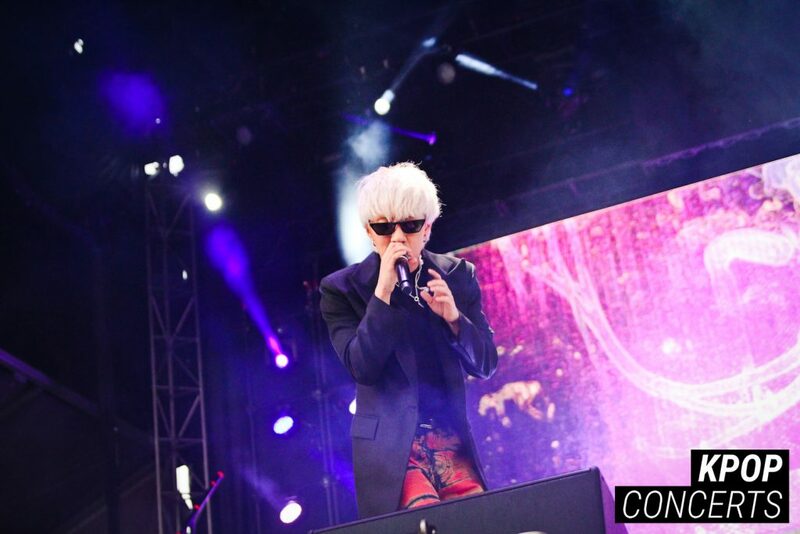 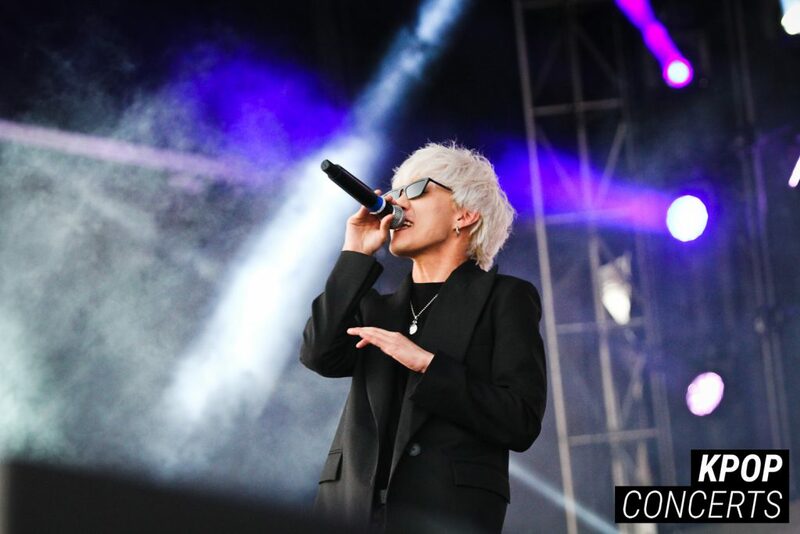 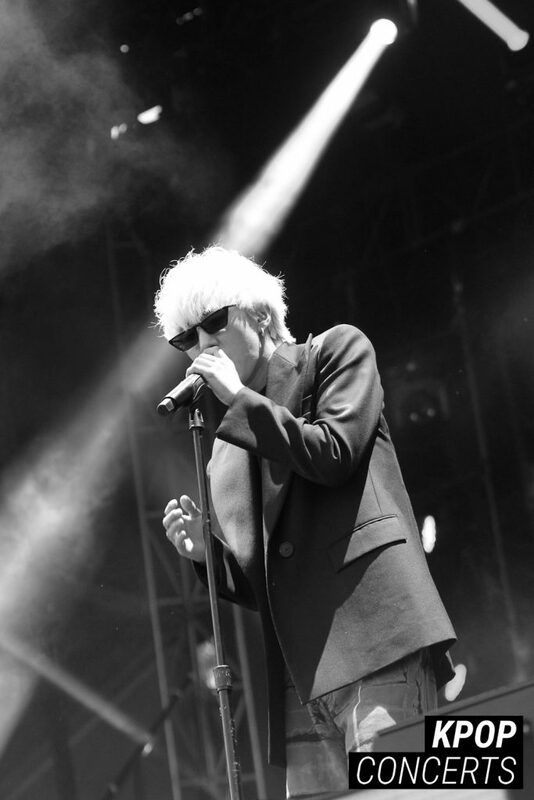 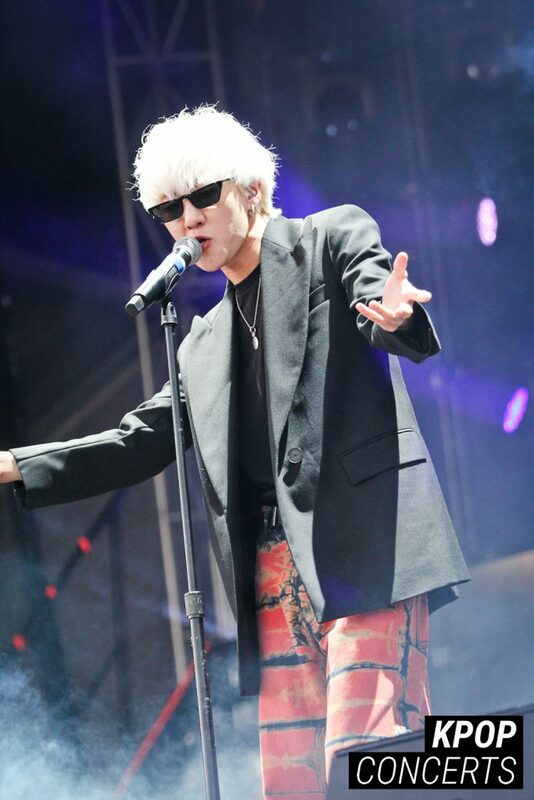 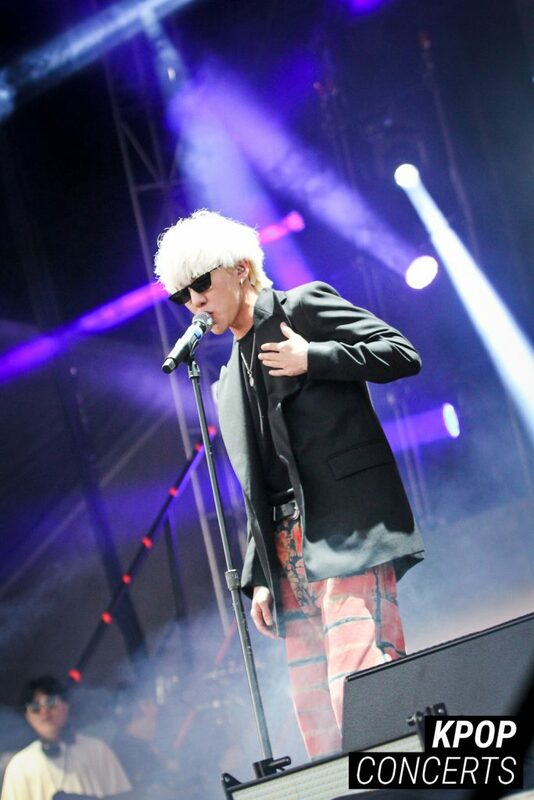 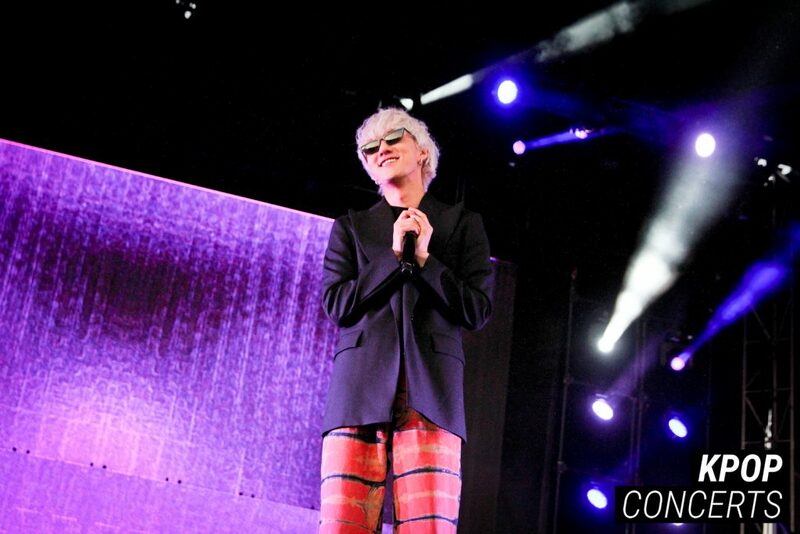 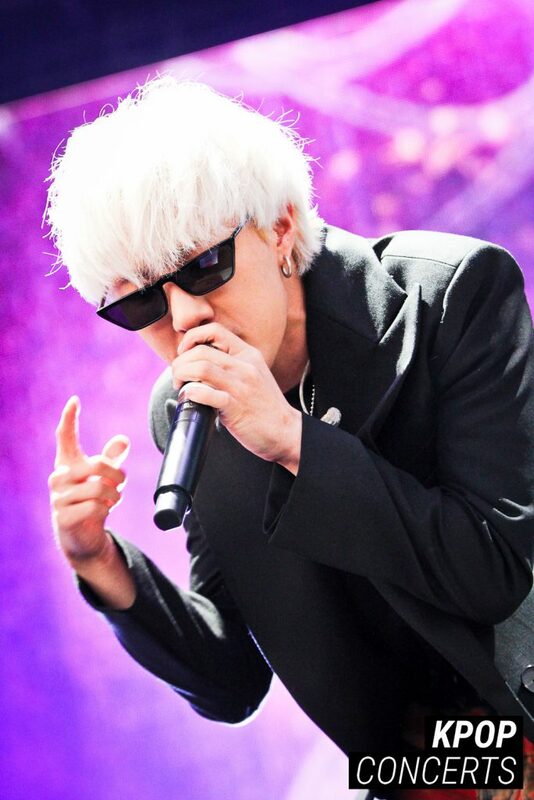 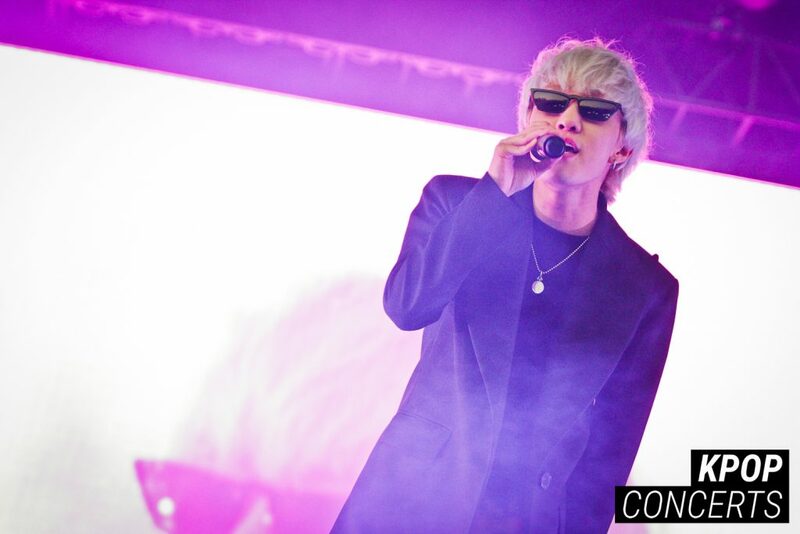 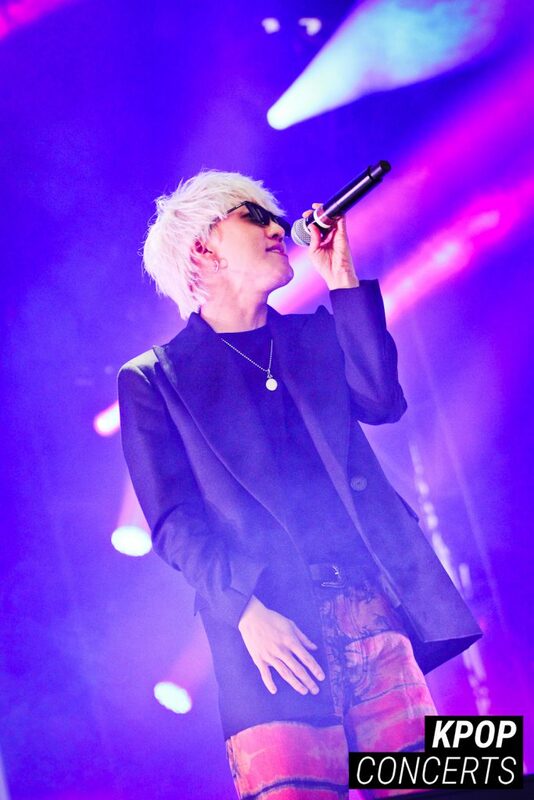 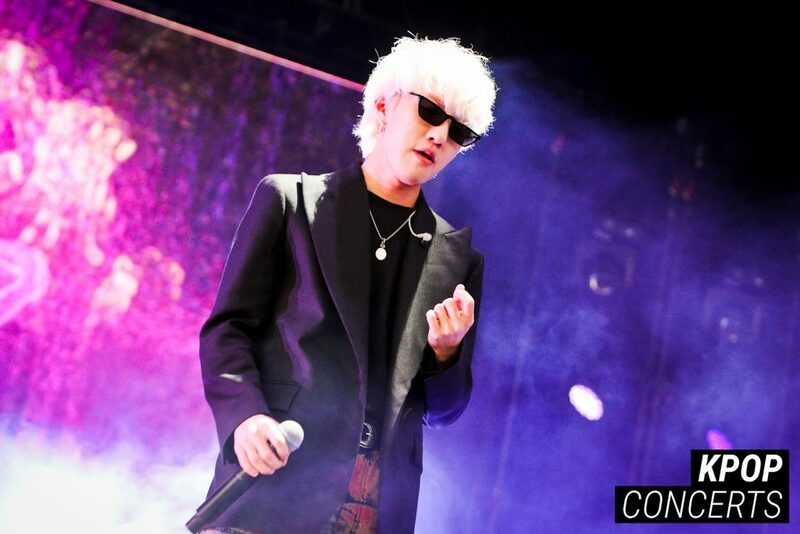 Exclusive photos of Zion.T‘s set at 88Rising‘s “Head in The Clouds” LA Festival! 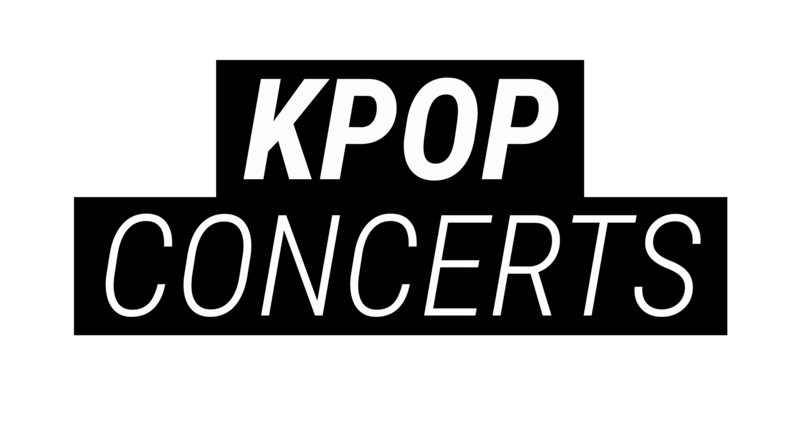 Tiffany Young Releases Cinematic Music Video for "Teach You"